Chapter 141 - State Boundaries. § 141-9.  Reestablishment of North Carolina-South Carolina boundary.